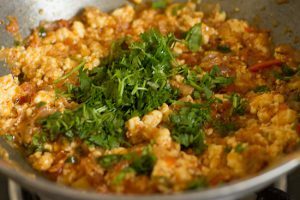 Paneer Bhurji is a popular north indian dish made from scrambled paneer.Its a very quick recipe which does not take much time to prepare.It can be relish with bread, pav, rotis, naan or parantha,It is loved by all people of all ages. 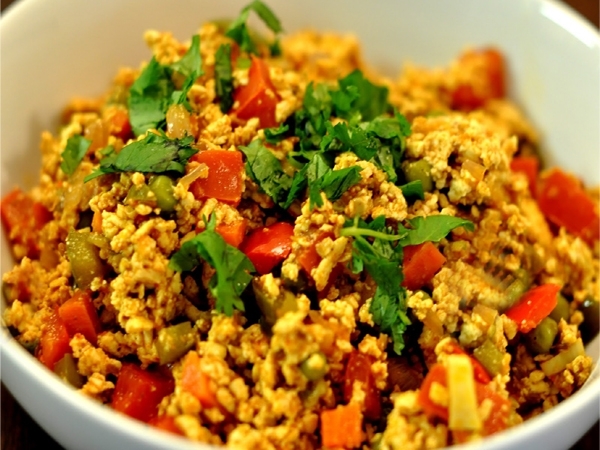 Paneer Bhurji is delightful and spicy paneer dish. This is also a good stuffing for Dosas, Vegetables Frankie or Kathi Rolls.There are also other type of bhurji like Egg Bhurji, Matter Paneer Bhurji,Mushroom Bhurji or Mooli ki Bhurji. 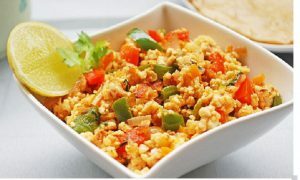 But Paneer Bhurji and Egg Bhurji are quite popular and served in most restaurants and dhabas. In this recipe scrambled paneer is cooked with sauted onion – tomatoes, with spices. 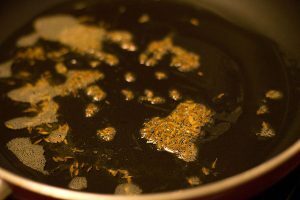 1.Take 1 tbsp oil, add cumin seed and hing, let it crackle. 2.Add chopped onion cook soft, add green chilli, ginger garlic paste and chopped tomatoes, cook it till the oil separate. 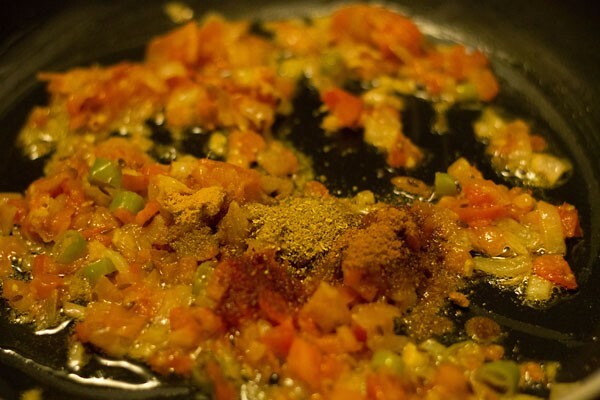 3.Now add turmeric powder, red chilli powder, salt, garam masala and honey, cook it for 2 minutes. 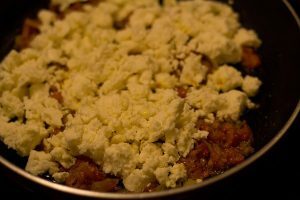 4.Now add scrambled paneer and mix well, cook it on slow flame for 5 minutes. 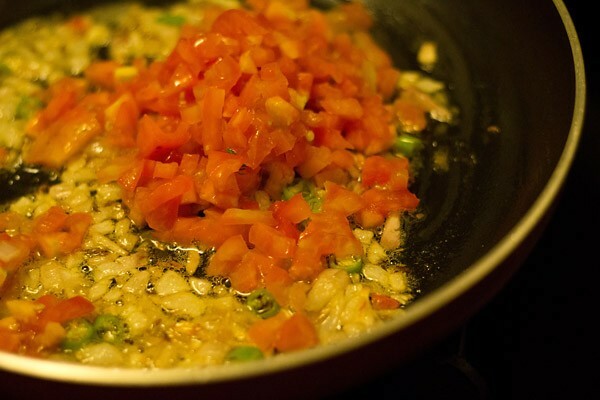 5.Add lemon juice and mix well. 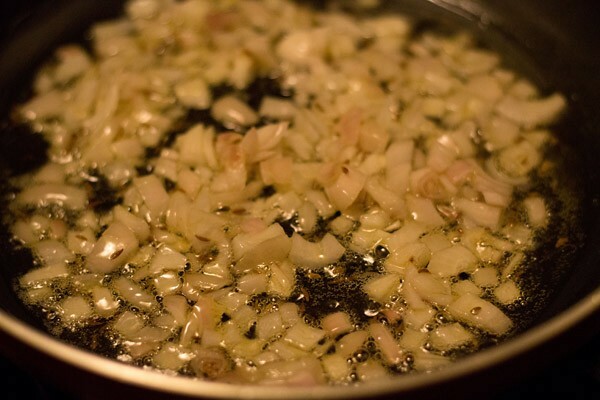 6.Garnish with fresh coriander leaves. 7.Served hot with roti or naan. 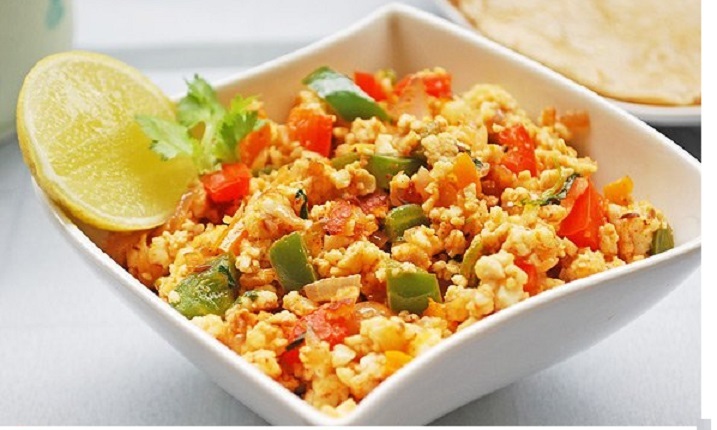 Enjoy your Paneer Bhurji my all time favourite.